Other estates have already done it. 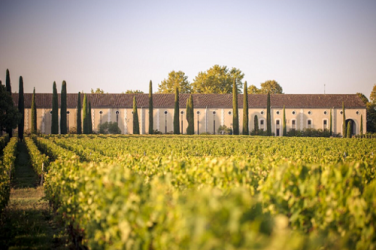 After Fonroque, Pontet-Canet and also Smith-Haut-Lafitte, it’s now Château Latour’s turn to announce its complete conversion to organic farming methods. This is headlining news in Bordeaux and it confirms that organic production is gradually making inroads. You may remember that back in 2015 Château Latour, an 1855 classification Premier Grand Cru, announced its intention to completely switch over to organic farming methods. François Pinault, who owns this iconic Pauillac estate, can pride himself on being the first among the Grands Crus to embark upon this adventure which is to be up and running definitively in 2018. Although it has happened quickly, the switchover is being introduced in carefully thought-out stages. Back in 2008, some preliminary tests had been already carried out on plots with the most vigorous growth and which were the most painstaking to cultivate. Because, as Hélène Genin, the technical director explains: “if we could manage it here in these plots, we could manage it anywhere”. And it was indeed a success – since in 2015 no fewer than 47 hectares in the vineyard named L’Enclos became organic too. Today, Mr. François Pinault is insisting that Château Latour switches its 90 hectares over to organic. Organic methods are based on respect for the land which means being in tune with the lunar calendar, producing one’s own compost, using organic fertilisers, ploughing in part with horses and leaving land fallow … all techniques straight out of the Middle Ages! However, Latour has no intention of bringing its experiments to an end, which are so well underway and it sees this transformation as being the first stage towards switching its entire vineyard over to biodynamic methods. These methods have already been put to the test on 50% of L’Enclos. 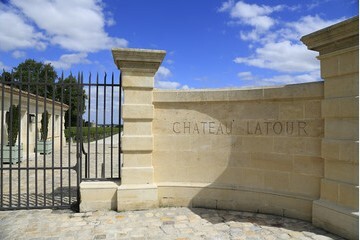 Although Château Latour’s decision has caused quite a stir in the wine-producing world, the Grand Cru wants to restrict news of its decision to go organic to its website – and it is even refusing to add the organic label to its wine labels despite the statutory injunction. For many people this announcement will encourage other estates in the area to work towards using organic methods. As it happens, organic wine-growing is still uncommon in the Bordeaux region, especially among the Grands Crus officially classified in 1855. 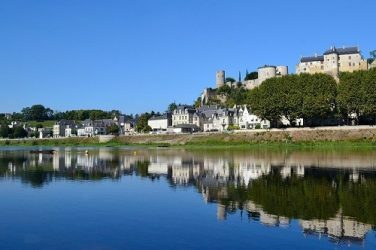 Although it is the largest wine-growing area in France, Bordeaux comes third with respect to surface area devoted to organically grown grapes, far behind Languedoc-Roussillon and Provence-Alpes-Côte-D’azur. Although there is now growing awareness of the problems caused by using synthetic pesticides, producers are still scared by the idea of changing their vine cultivation methods. 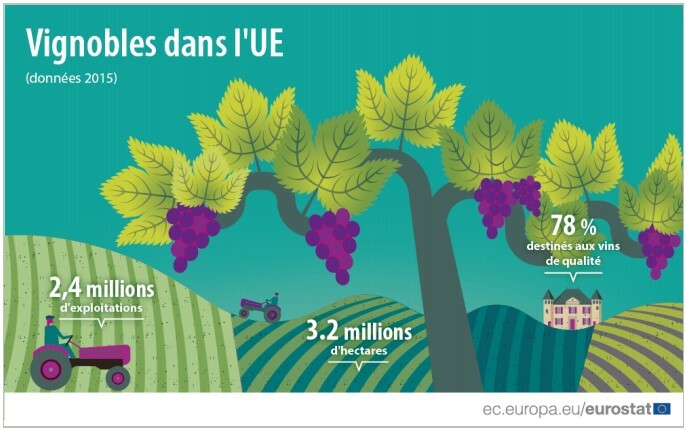 And they do find that they are actually penalised for it, not only by the extra labour costs which can increase production costs by over 20%, and even 30%, but also by the difficulties of marketing and selling organic wine. Many consumers view organic as being synonymous with poor quality and overlooked wines, and merchants too still remain somewhat reticent about committing themselves to organic. 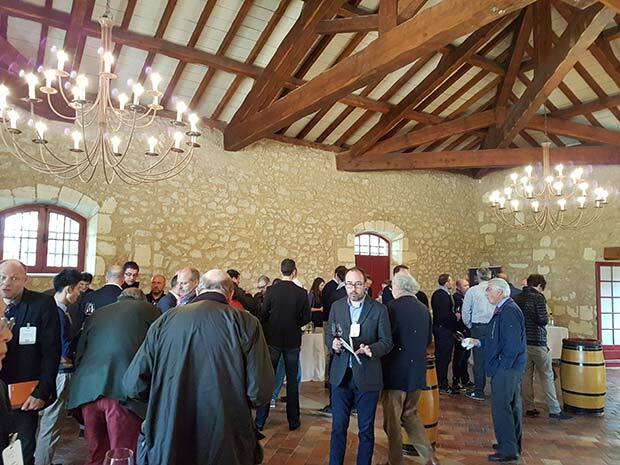 As for the Grands Crus, spurred on by the pioneers Alain Moueix of Château Fonroque (Saint-Emilion), Alfred Tesseron in Pontet-Canet (Pauillac), Xavier Planty (Sauternes), Daniel and Florence Cathiard (Smith Haut Lafitte, Pessac-Léognan), they are discreetly trying out a few plots of land or else they are advocating taking a different approach but without taking everything on board. It remains to be seen whether this trend to be environmentally friendly will soon become … the norm! En Primeurs 2016: An Outstanding Vintage! 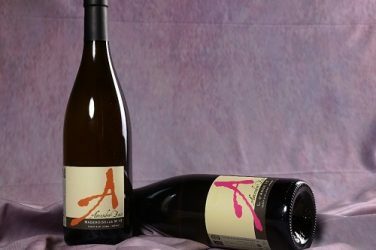 (Re)discover Alexandre Bain, his commitment to the environment and his wines which diverge from the standards of the Pouilly-Fumé appellation.